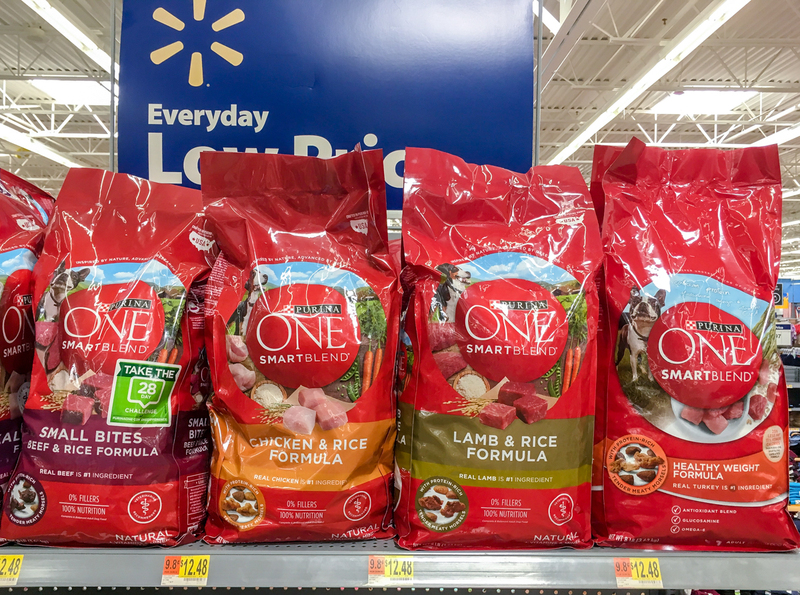 Pledge to take the Purina ONE 28-Day Challenge, and you’ll receive a coupon for a FREE bag of Purina ONE Dog Food by mail! LIMIT ONE PER INDIVIDUAL, HOUSEHOLD OR E-MAIL ADDRESS. Offers valid while supplies last. Good only in the USA, APOs, FPOs. Previous Post: « Harry’s 3-Piece Trial Set Just $3 Shipped!